When was Chirey Global Logistics established? Who are the owners and where is your head office located? 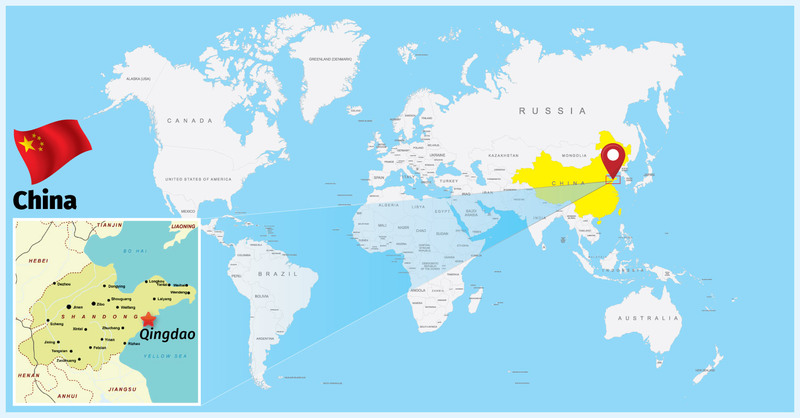 Chirey Global Logistics was established in 2006 with its headquarters in Qingdao, China. It’s owned by Mr. Aron, the most passionate and experienced man I have ever seen in the project logistics industry. There are many freight forwarders in China. Can you please tell us about your experience and provide us with some examples of cargo that you have recently handled? I believe that China has the largest number of freight forwarders in the world, mostly because it’s a vast territory with a huge population. I was lucky that it didn’t take me a long time to secure my career as a freight forwarder and I believe that it is the most interesting job in the world. After finishing university, I joined a joint venture manufacturer, mainly handling international trade, worldwide product export and importing sample or spare parts from European countries. After three years, I realized that my main interest was in logistics. I enjoyed solving difficult problems and trying to meet the clients’ requirements via communication and coordination with various parties. It was rewarding and gave me a sense of achievement. Also, I love being challenged and learning from each project that’s entrusted to me by clients. 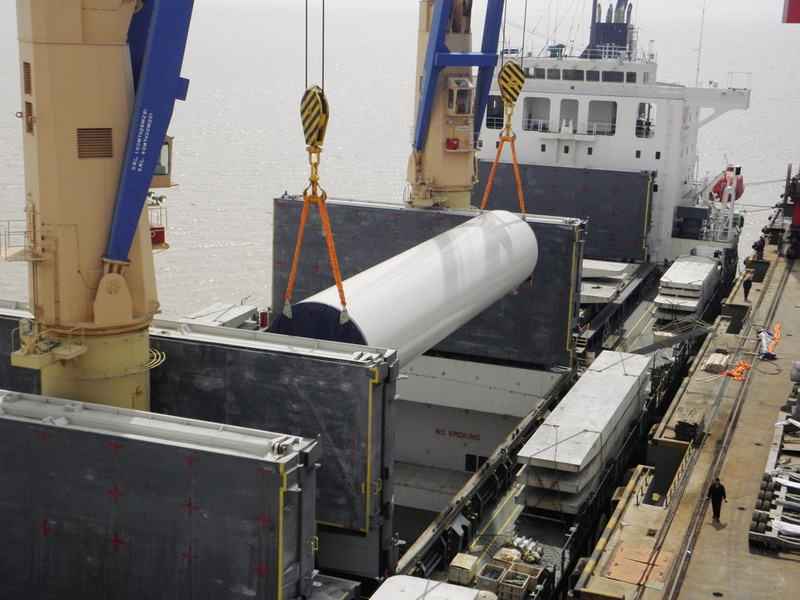 Chirey Projects shipped a Kiln for a Cement Plant from Tianjin to Lagos Port in Nigeria by Heavy Lift Vessel. The largest unit measurements were 8680mm x 4700mm x 4800mm and weighed 93000kgs/piece. Chirey Projects completed the transport of a de-aerator for a 2 x 660MW power plant from a factory in Qingdao to Pakistan via Shanghai Port. The cargo weighed 190 tons and measured 42 x 4.63 x 5.21 meters. Chirey’s service included providing inland transport, a floating crane, a domestic self-propelled deck barge, port handling and so on. The project moved through two highway toll gates, six bridges, and over a distance of approximately 100 km from the factory to Qingdao port. For the 42 meter long piece we used 8 axles + 5 axles + 11 plates and we chose a self-propelled deck barge because it is easy for loading and unloading. Chirey Projects shipped a cement plant from Tianjin to Valparaiso, Chile, by Heavy Lift Vessel. Work scope: Heavy haulage, port agency, a heavy lift vessel and so on. What can you tell us about the competition in China nowadays? Is it a difficult market? After the reform and opening-up policy, the Chinese logistics market has gone through a period of rapid development, which was sorely needed to fulfill the huge amount of export-import. There were only huge forwarding and logistics companies set up in the market then, causing negative industry development and making it harder and harder to compete. It was a natural development of the industry, with the development of the industry and the constant change of clients’ demands. The logistics industry is constantly integrating, gradually becoming more rational and balanced in its development. China is a massive country, with many provinces and ports. Could you please tell us about the main ports in the Shandong province, where your main office is located? Which ports are generally used for moving project cargo in and out? China is indeed a big country and possesses the largest numbers of ports in the world. 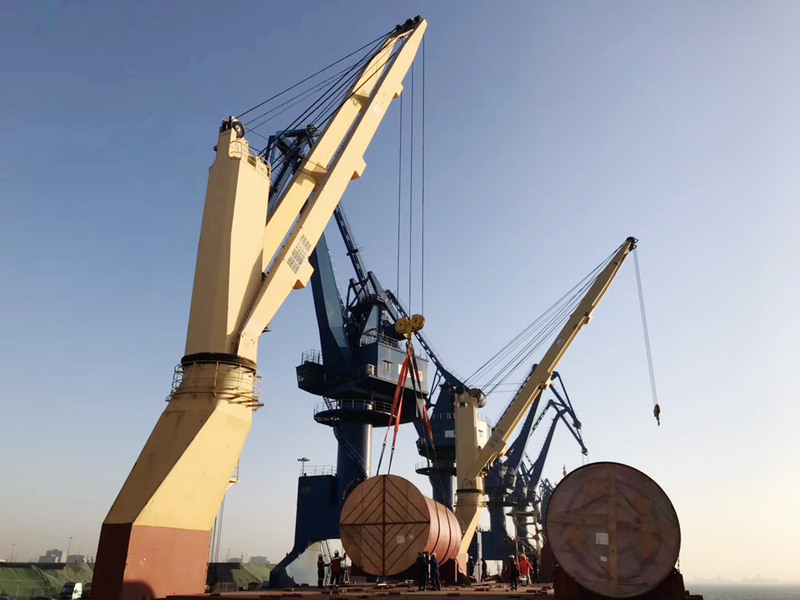 In the Shandong province, there are several ports: Qingdao port, Yantai port, Tianjin port, Rizhao port, Weihai port and some foreign trade port groups. Our company is located in Qingdao, Shanghai, Tianjin, Dalian, Ningbo, Shenzhen, Guangzhou and other port cities. 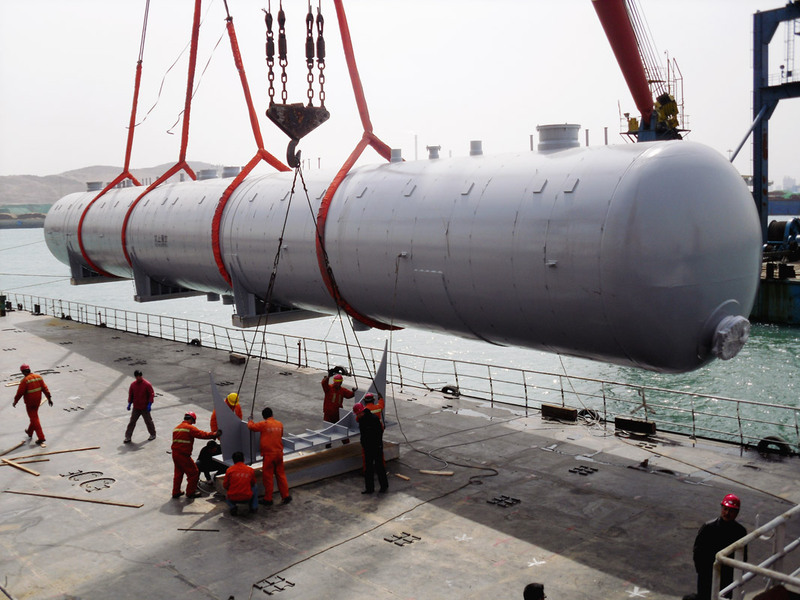 The operation of project cargo usually takes place in Qingdao, Dalian, Guangzhou and, especially, Shanghai and Tianjin ports. Do you generally find that big companies such as the state-owned Sinotrans Logistics and Cosco logistics are competitors to your business? Do you sometimes use Cosco for its being the national ship owner? How do you choose the ship owner that you work with? Do Chinese customers mainly choose based on price or do they also nowadays consider quality over price? Without a doubt, Cosco and Sinotrans were the market pioneers in the Chinese logistics industry. They established themselves when the Chinese logistics industry was still developing and so have had an absolute advantage in certain industries. We certainly cooperate with Sinotrans and we also work with Cosco shipping in various lines very often. We’re very happy to cooperate with Cosco. We provide tailored and customized logistics solutions using our wealth of experience in meeting clients’ needs. We know how to provide for a project’s particular needs and consider practical performability. How about customs clearance in China? Is it difficult? With the development of the age of big data in China, the internet is used more and more in the logistics industry, with less and less customs clearance documentation and more and more concise procedures, making the whole process easier and more efficient. Moreover, with the combination of Chinese customs and commodity inspection, a solid foundation has been laid for China to go global with more transparency in terms of data and concise procedure. Still, China is a big country, whose development goes step by step. There are several barely-differing customs policies in the various provinces, which must be adhered to and communicated with local partners for details. Can you tell us about some good places to visit in the Shandong province for would-be tourists? Will you give our readers some guidance about where to go? In Tai ‘an, Mount Tai, the Sacred Mount of Five Mountains in Taishan. In Zibo, Liaozhai City, a Zhouzhuang Ancient Town. In Weihai, Chengshan Tou and Liugong Island. In Yantai, Penglai Pavilion and Nanshan Scenic Area. 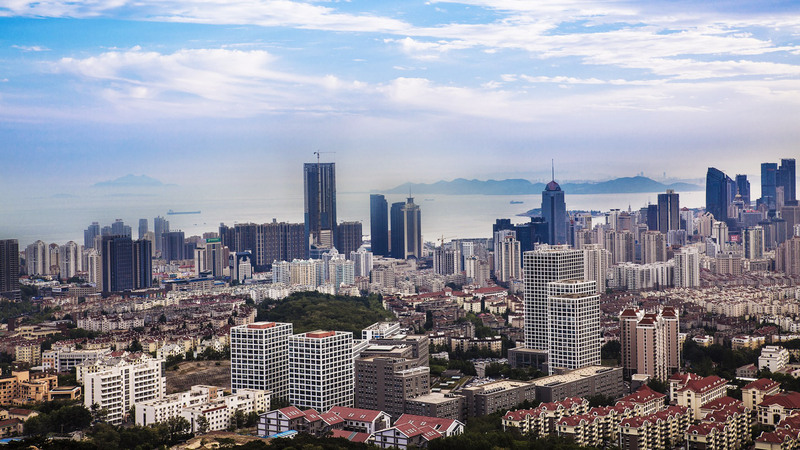 In Qingdao, the First Mountain on the Sea – Laoshan Mountain and Bada Guan Scenic Area, etc.